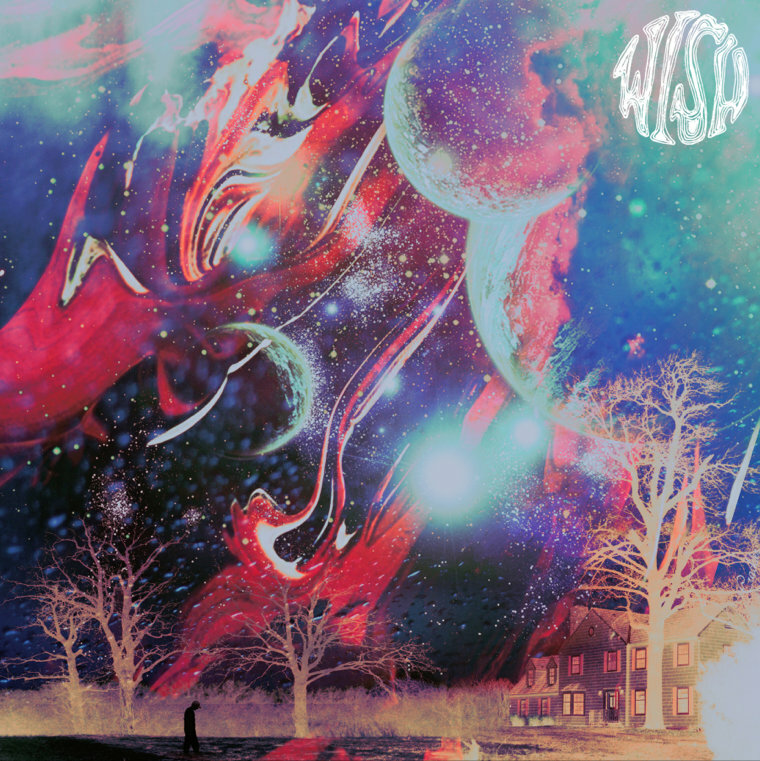 Springfield, MO's Wish have joined the 6131 Records roster, home to bands like Dads, the Beautiful Ones, Better Off and Loose Planes. 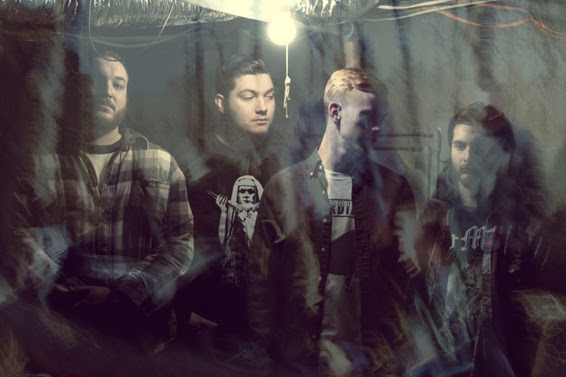 Their debut self-titled EP is slated for release on October 28, 2014. The lead single, “Fade,” can be found streaming below on Bandcamp.